Western Business Exhibitions (WBE) organiser of The Security Event has announced a strategic partnership with Messe Essen, organiser of Security Essen. The alliance aims to provide the European security industry with the most comprehensive platform for doing business in the UK. 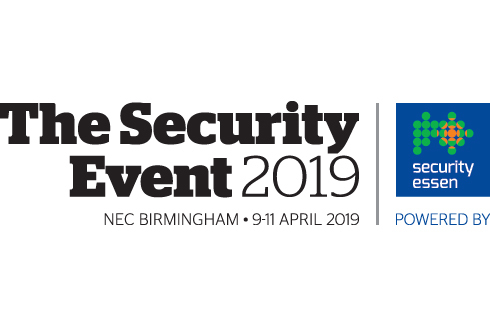 The Security Event – powered by Security Essen is a brand new exhibition for the UK’s security industry and will take place on 9–11 April 2019 at the NEC. The core vision of the event is to create a dedicated platform that enables exhibitors, installers and end users to reconnect. The show will host over 100 of the world’s leading security brands. Security Essen is a pre-existing trade show for commercial security market, with the nexr edition taking place on 25-28 September at Messe Essen. With over 1,000 exhibitors and 40,000 visitors, the biennial event is a key fixture in the diary for the global security market. 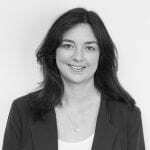 The positive market reaction to The Security Event since its launch in January has led to to WBE extending its tenancy to 2020. Commenting on the partnership, WBE director Tim Else said: “The response we have had to the launch of The Security Event has been extraordinary and this new partnership with Security Essen further vindicates our decision to bring a security exhibition back to the NEC. WBE is now supported by the world-class team at Messe Essen as we seek to develop an outstanding proposition for the UK’s security and fire installer network and their end users”. 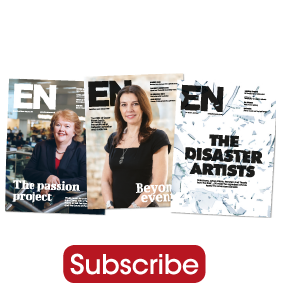 The inaugural edition of The Security Event – powered by Security Essen will be co-located at the NEC alongside three established exhibitions from the WBE portfolio: The Health & Safety Event, The Fire Safety Event and The Facilities Event.